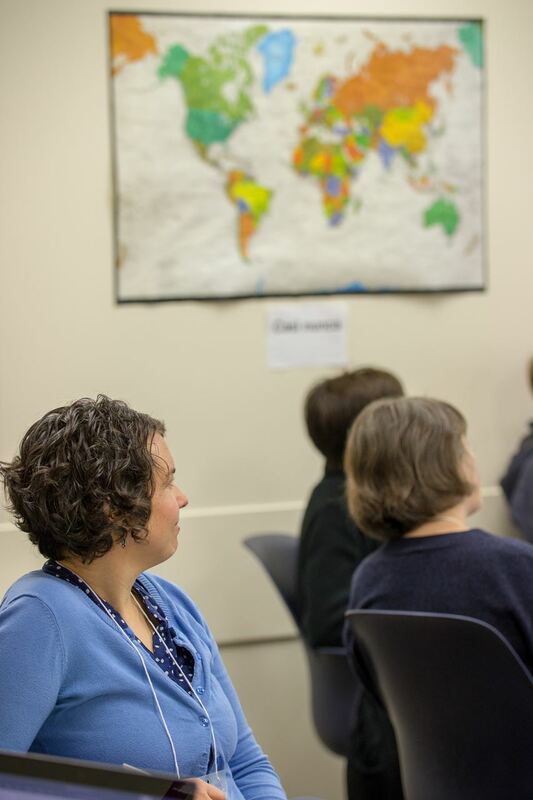 The ORTESOL Refugee Concerns Special Interest Group serves the interests of refugee students in ESL programs across K-12 school systems, community colleges, workforce development organizations, private agencies, and other settings. Mental Health of Refugee Children: A Guide for the ESL Teacher. Resources for Parents of English Language Learners. Transcending Violence: Emerging Models for Trauma Healing in Refugee Communities. How to Support Refugee Students in the ELL Classroom. Working Clinically with Traumatized Refugee Children and Families. Working with Refugees with PTSD. Psychosocial Support for Youth in Post-Conflict Situations.